Celebrities tend to write autobiographies or memoirs that depict their lives as celebrities. However, you would be surprised to know that quite a few celebrities have also penned children’s books. The list includes some high profile entertainers such as Will Smith, Jerry Seinfeld and Madonna. 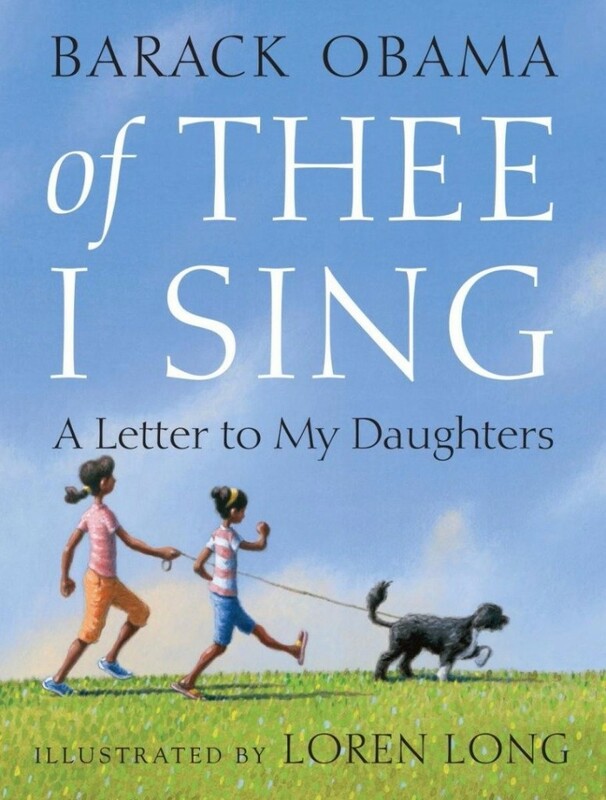 Even President Obama found time to write and dedicate a book to his daughters while in the White House. 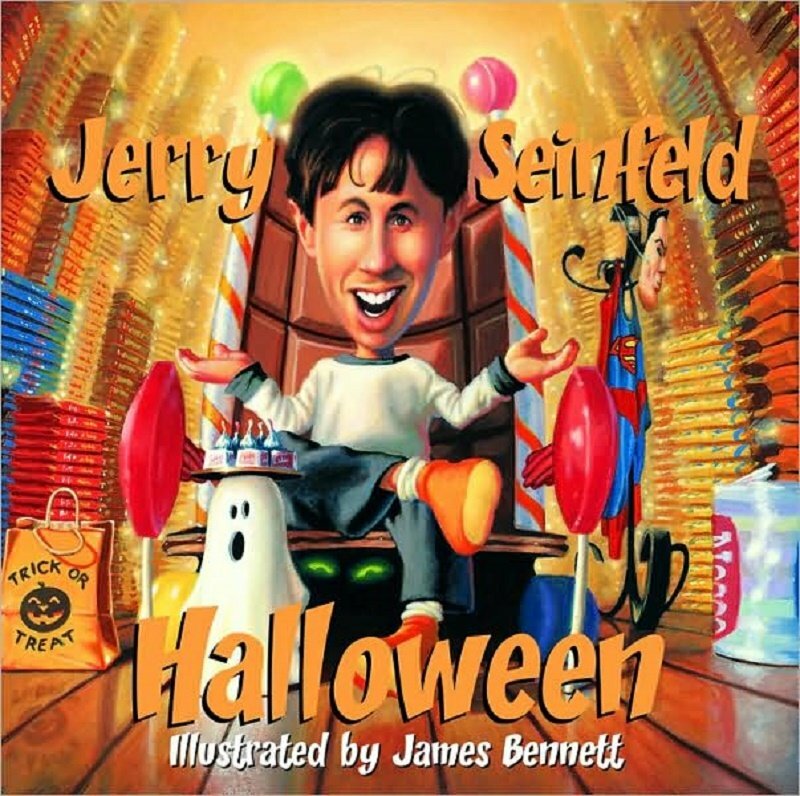 Check out the list below to find out what other celebrities have written children’s books. 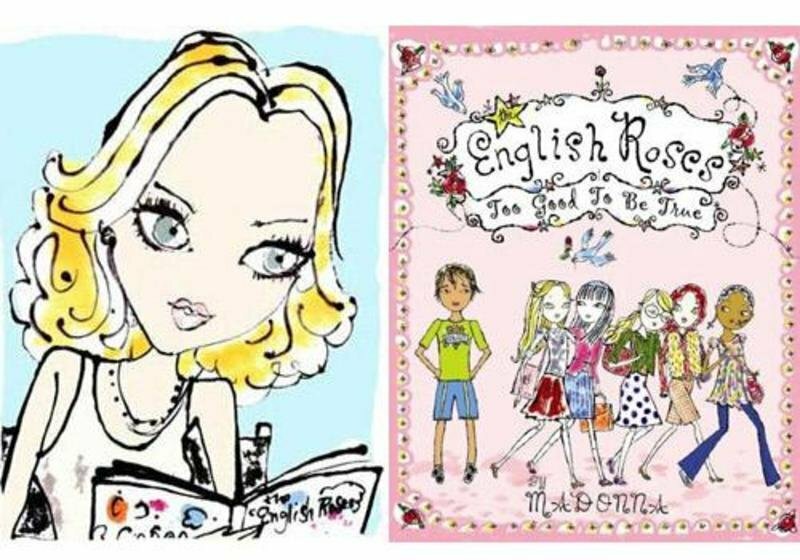 Madonna wrote her first children’s book “The English Roses” in 2003. 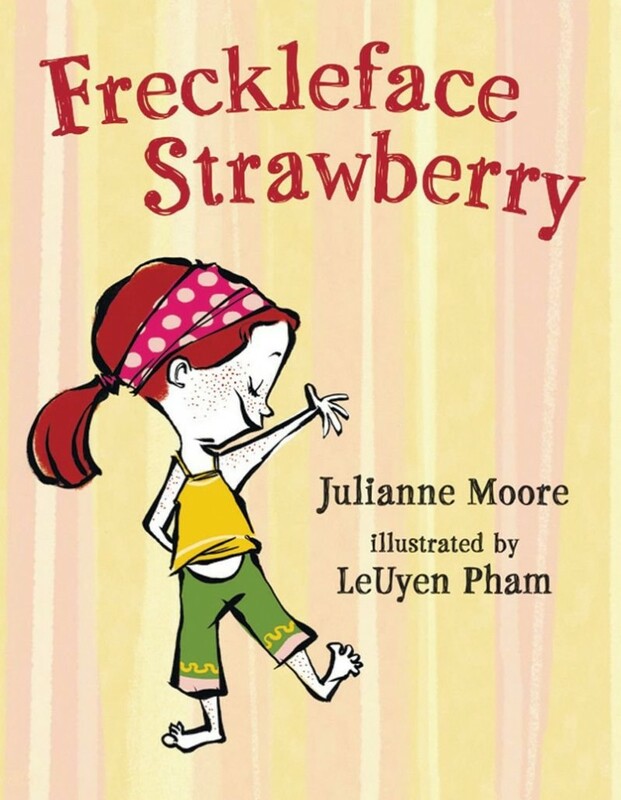 In addition to her many acting roles, Julianne Moore found time to pen her first children’s book “Freckleface Strawberry” in 2007 and the follow up story “Freckleface Strawberry and the Dodgeball Bully” was published in 2009.